Why did you join Skal? When I worked for KLM in NYC most of my managers belonged to Skål. They encouraged me to join but, at the time, Skål would only allow a maximum of two members from any organization in a club. At the time Skål New York had two KLM members as did Skål Northern New Jersey. I was transferred to KLM in Detroit in 1992 and discovered that Skål Detroit also had two KLM members. I ultimately joined Skål Toledo which was a part of my sales territory in 1993. What do you consider to be your greatest accomplishment to date? Personally, raising with my wife, Roberta, our incredible daughter, Tara, who is an award winning teacher in Delaware. Professionally, for Skål Northern New Jersey, organizing annual trips to visit other Skål clubs around the world. So far, we’ve visited over 35 clubs in 16 years. Tell us more about your job…what do you do every day? I work as Director of Cruise Sales for Papa’s Travel Store. I specialize in cruise bookings but do a great deal of group bookings primarily to Ireland and Europe. What’s your favorite tip for someone in our industry? Join Skål!!! What sorts of trends to you notice in the hospitality/travel industry in the next five years? Unquestionably the continual increase in online direct bookings. 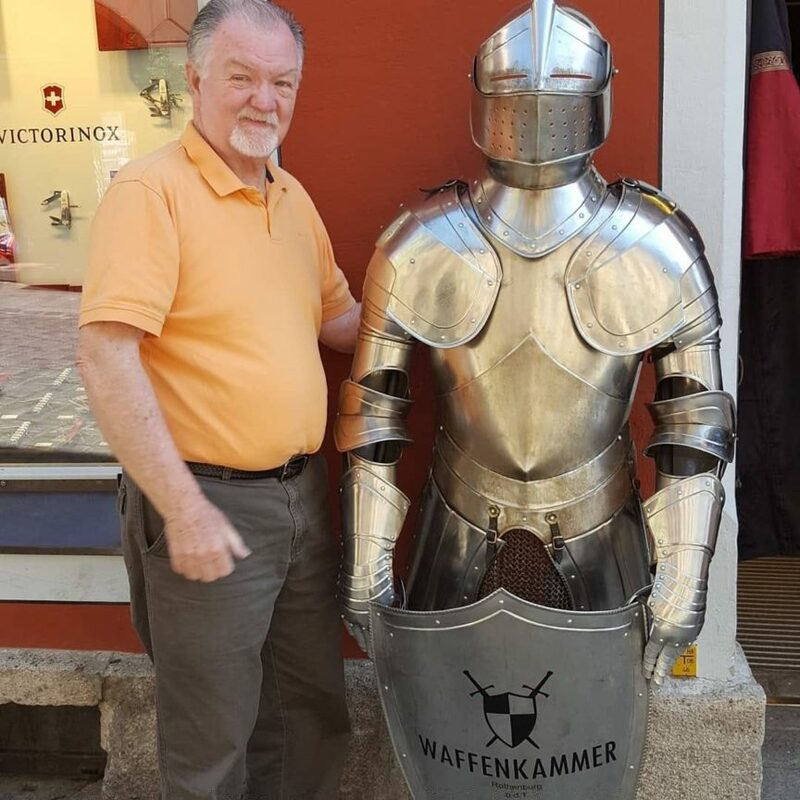 As a travel agent I try to impress on my clientele that we have the expertise to not only book their vacation but solve any problems they may encounter along the way. Jim is the former President of the North Jersey Skal Club and VP Administration for Skal USA.